Remodeling your house sometimes includes getting a new roof or simply updating its existing design. Although it might be an exciting experience, you have to be careful about changing your roof, especially its color. Keep in mind that you should be able to live with your decision about your roof design for years. That’s why it’s probably best to reach out to a reliable roofing contractor like Dynamic Roofing Concepts, Inc. for assistance. Here’s how our service options and advice can help you choose your roof colors. Energy Efficiency – Some people might not be aware of this but your roof’s color also affects insulation. You might want to choose dark colors but it is highly recommended that you choose lighter or neutral shades instead. Lighter colors are more effective when it comes to reflecting light. This means, if you choose light colors, you can lessen the amount of heat entering your home. Exterior Paint Colors – You should also consider the paint colors of the exterior of your house. You don’t want to choose a roof color which clashes horribly with the rest of your home’s palette. Make sure to choose a color that complements the exterior paint color. You can ask a professional roofer to help you with this. Roof Colors of Your Neighbors – Maybe you want to pick a color that stands out from the rest of the neighborhood. However, you should still consider picking out one that complements the colors of your surroundings You don’t have to choose a similar color as your neighbor’s. You just need to make sure that your color choice will be visually appealing with the areas surrounding your home. Architectural Design – You also have to consider your home’s architectural style. Some colors can make your home appear smaller while others can make it look larger. Make sure you keep this in mind before deciding on the roof color. Planning Tools – Check if a roofing specialist can help you get hold of some planning tools. Some roofing specialists can provide you with a portfolio of completed projects, which you can use as a basis for your roof update. Contact Dynamic Roofing Concepts, Inc. in Tampa, FL for professional roofing assistance at (813) 257-9355. 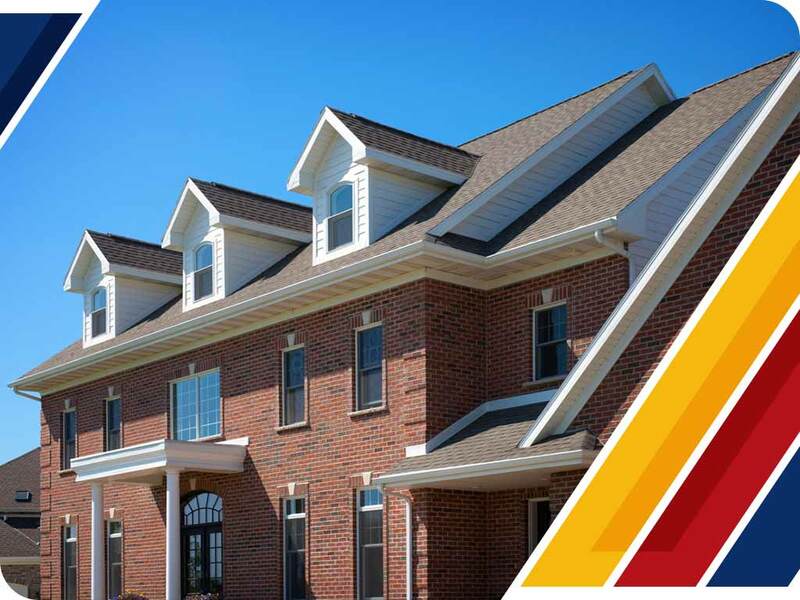 You can reach out to us for various roofing repair and roof replacement services.